JOE’s favourite soap, for the plots of course, has seen some flamin’ action overnight. Luckily, no serious damage was done. 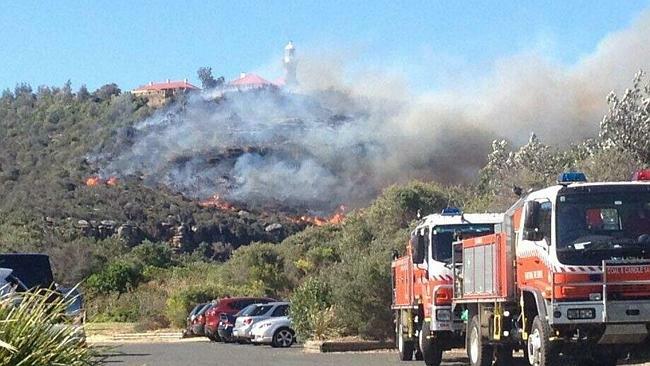 Anyway, that is why we were horrified to hear today that the area where the show is filmed, Barrenjoey Headland, fell victim to a wildfire yesterday. 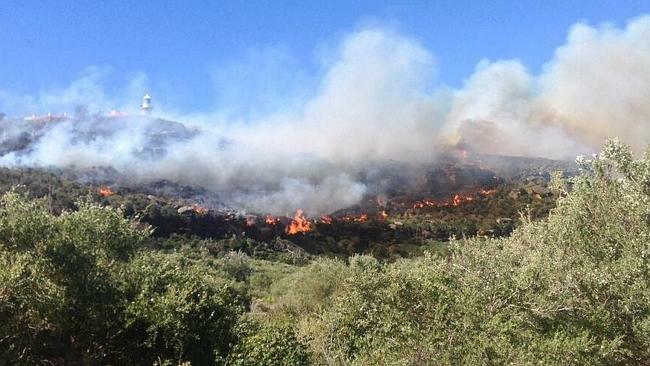 Over 60 fires have hit New South Wales and the Sydney suburb we all know as Summer Bay wasn’t spared. 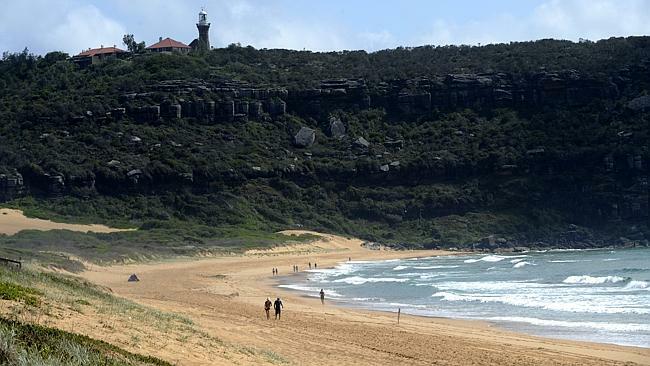 Luckily, the firefighters in the area managed to save the famous lighthouse at Palm Beach, and nobody was hurt.